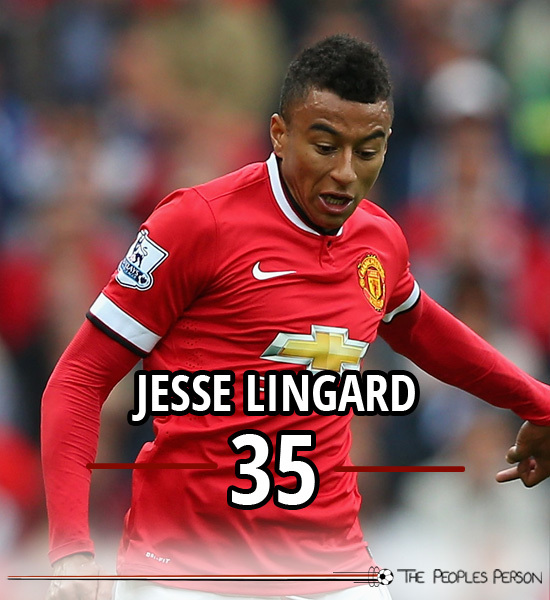 Jesse Lingard is an English attacking midfielder who plays in the Manchester United first-team and Under-21s. Lingard is another Manchester born starlet who progressed through the ranks from a young age to be a part of the senior squad. After being instrumental in the youth teams’ 2010-11 FA Youth Cup victory, scoring in the final against Sheffield United, he was awarded with a professional contract in the summer of 2011 at the age of 18. Following impressive performances at Under-21 level, Lingard was awarded places on the bench for League Cup games against Newcastle and Chelsea in the early stages of the 2012/13 season before being loaned out to Leicester City in November. 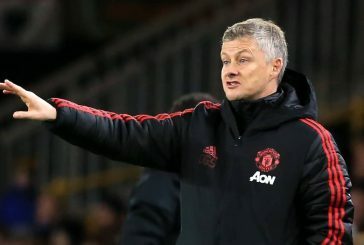 Returning 2 months later, having only made 5 appearances under Nigel Pearson, he wasn’t able to break into the Man United first-team during their charge towards the title under Sir Alex Ferguson. 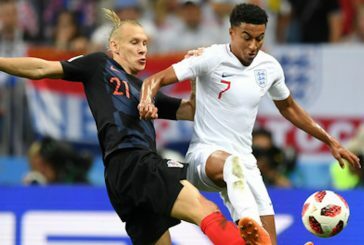 However, Lingard was able to showcase his ability to new manager David Moyes on the first-teams’ pre-season tour in the 2013/14 season, scoring 4 goals in as many matches. Despite his pre-season success, Lingard was sent out on loan to Birmingham City. His first game for the Championship side further proved his skill; he tore apart Sheffield Wednesday scoring 4 goals. Lingard returned to Old Trafford in January for a short period of time before moving to Brighton and Hove Albion on loan. He was an important component in The Seagulls’ chase to the Championship playoffs, featuring 17 times and managing 4 goals. Lingard was once again heavily involved in the Man United pre-season tour, this time under Louis van Gaal. 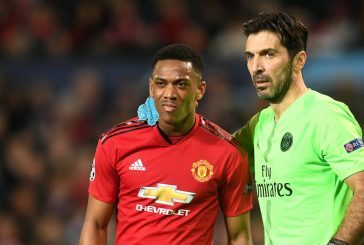 He came off the bench to score the final goal in Man United’s International Champions Cup final, a 3-1 success over Liverpool. His performances in the US earned him his full senior debut against Swansea City in Man United’s opening game of the 2014/15 season. 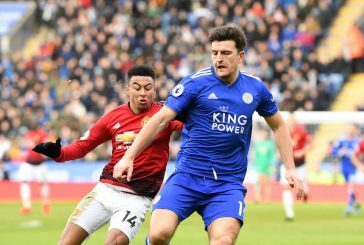 Unfortunately, it was far from a dream start for Lingard, who suffered a serious knee injury after just 24 minutes in a match that ended in a 2-1 home defeat. 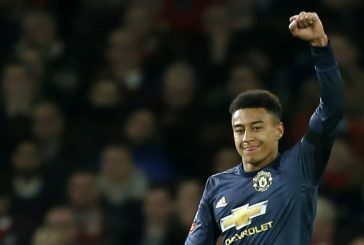 After successfully overcoming this lengthy injury, Lingard was awarded with a place on the bench for Man United’s FA Cup third round win over Yeovil before being sent out on loan to Derby County in February. 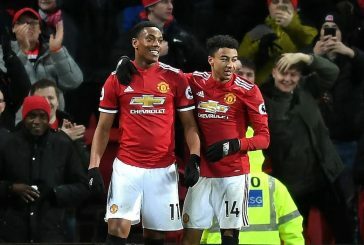 Although the injury has hampered his progression as a United player, many have tipped Lingard to become an Old Trafford regular.